Rediff readers shared these beautiful images of India from their travels. 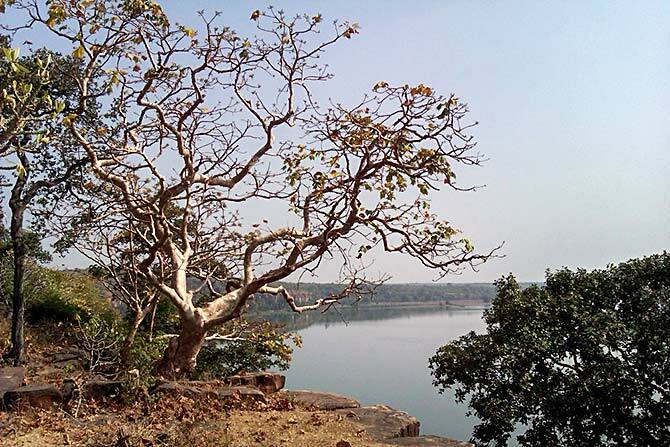 You can share your #India-Photos too! 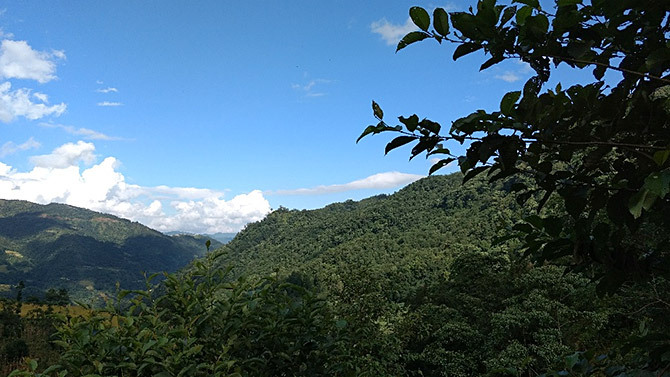 IMAGE: Probodh Borah clicked this view from Porba village in Phek district of Nagaland. IMAGE: Ravikant Rajput sent us a picture of river Betwa in Devgarh, Lalitpur district, Uttar Pradesh. 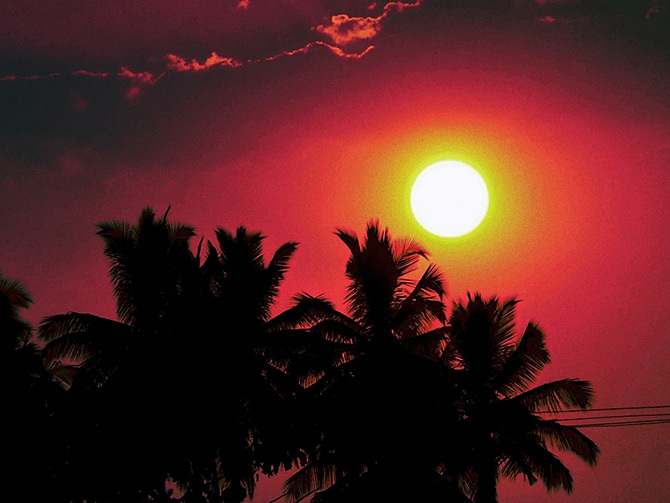 IMAGE: Palanki Narayana captured the setting sun in Bangalore. 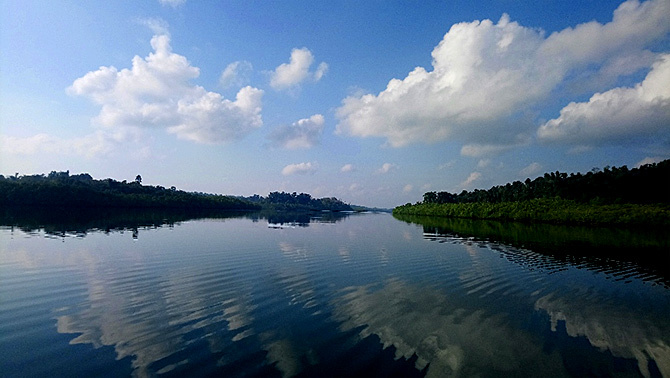 IMAGE: Nitin Purohit snapped this from one of the islands in the Andamans. 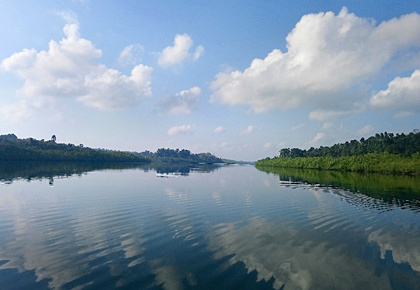 Did you know there are over 500 islands in the Andaman? 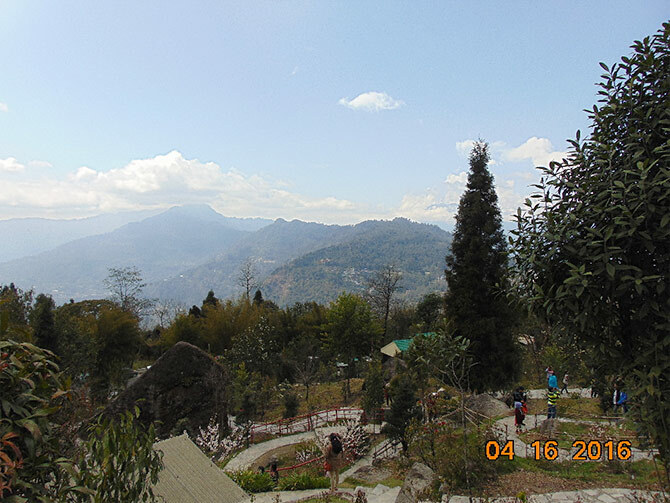 IMAGE: Vijay Khadilkar posted this pic from a hill in Gangtok which he clicked over three yeas ago.